Home > Beauty > Why is avocado good for slimness? Avocado is known for being a great source of good fats. Originally from Mexico, contains about 322 calories and 29 grams of fat. 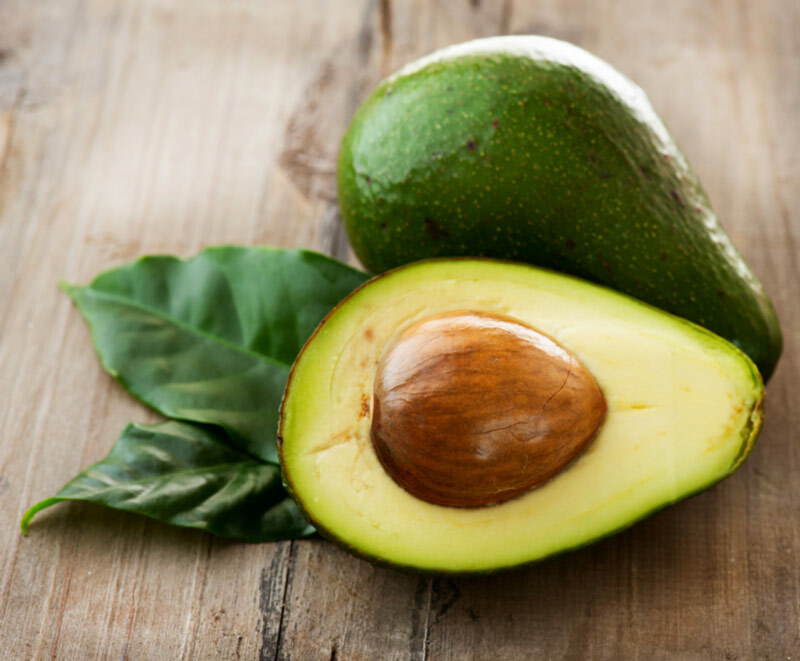 Avocados can undoubtedly be considered as fat fruit, but not in a harmful way. Studies have shown that avocado can definitely be included in your daily diet as it can encourage weight loss and health of the whole body. Scientists claim that increasing the intake of avocado can regulate cholesterol levels in the body. One study found that daily consumption of avocado in a period of five weeks can reduce cholesterol levels to 13.5mg / dl. It is enough to significantly reduce the risk of heart disease. Avocados are an excellent source of monounsaturated fatty acids and oleic. 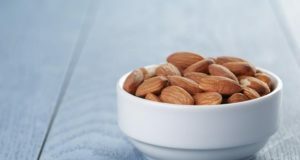 They can help reduce abdominal fat, which can help reduce the risk of developing metabolic syndrome, a number of health conditions associated with weight gain. A diet rich in monounsaturated acids may prevent the distribution of fat around the abdomen. In contrast to the extra virgin olive oil, avocado oil has a high degree of combustion. This means that you can use in the preparation of food at high temperature. Avocados are an excellent source of vitamins and a number of other important nutrients that can reduce the volume of your waist. In one study it was shown that avocado enhances the absorption of carotenoids, antioxidant compounds that may help prevent cancer cells. Specifically, avocados can improve the absorption of carotenoids as much as 3 to 5 times better. To include avocado in the daily diet, you can start to use avocado oil. Experts suggest that you use it as a condiment for salads. Free radicals attack your mitochondria, and that is sabotaging your metabolism. Free radicals cause a series of chain reactions in the body that destroy cells and DNA, and cause many other health problems. 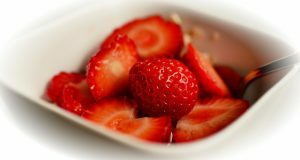 The antioxidants from fresh fruits and vegetables can help to neutralize free radicals, but can not reach the mitochondria and there is a problem. When your mitochondria are not working properly, it affects the metabolism. Studies have shown that monounsaturated acid from avocados can help mitochondria to defend themselves from attack by free radicals. One tablespoon of avocado can help reduce cravings for snacks, and studies have shown that people who eat a moderate daily craving avocados feel as much as 40% less craving for snacks, which usually occurs in the afternoon. Avocado for body provides nearly 20 vitamins, minerals and phytonutrients that are important for weight control. Avocado contains about 14 grams of fiber and an excellent source of vitamin K, which helps regulate the degradation of sugar and your insulin sensitivity. One study showed that people who bring a satisfactory amount of vitamin K, a 19% lower risk of developing diabetes over the next 10 years.